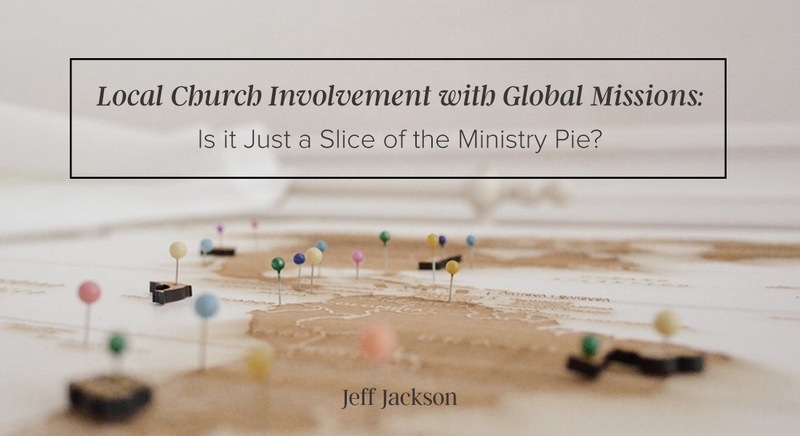 As a former missionary, church planter and pastor, I’d like to provoke you to think a little deeper about the members of your church that you have sent out as missionaries and/or the missionaries that your church loves and supports financially. 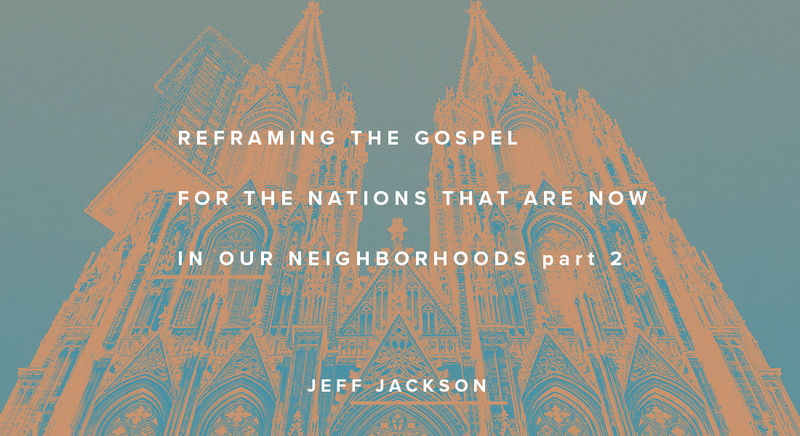 Why do local pastor-specific gatherings take place on a regular basis in almost every town and city around the world? Why do senior pastors' conferences exist? Why are there online-limited-access groups, chat rooms or bulletin boards for pastors? Why do a number of local churches have board members that are pastors from other churches in other cities or even other states? Why does a pastor, who needs wisdom and seeks out counsel regarding an aspect of leadership or a major challenge within their church, usually makes a call to someone else who is or has been a pastor at some time in the past? Why do many senior pastors usually let loose with a little chuckle and a grin when one of their assistant pastors has filled in for him while he was on vacation, and then says that he now knows what it’s like to be a senior pastor? 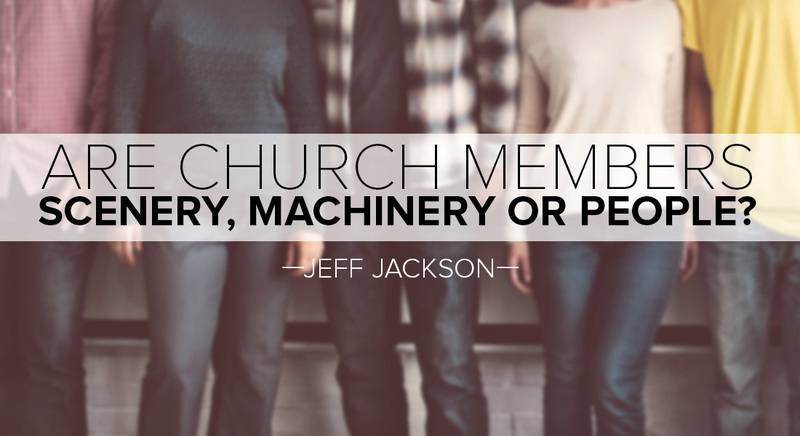 Obviously, the underlying answer to all of the above questions is that being a pastor, especially a senior pastor, is a unique calling that brings with it unique challenges and stresses. It is hard for someone who hasn’t been a pastor to understand or relate to. 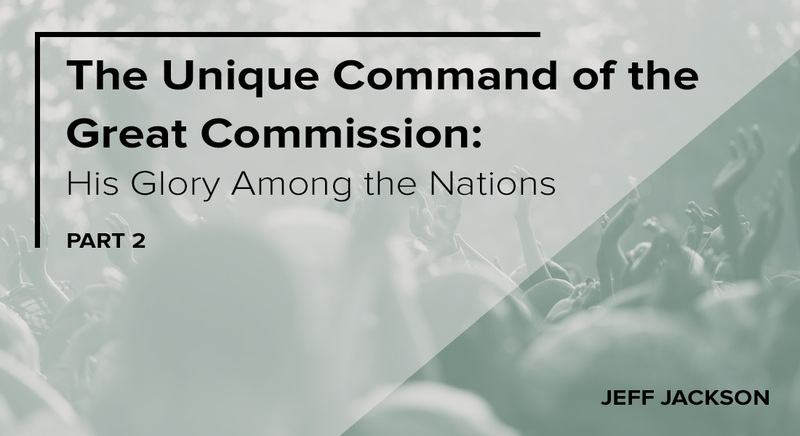 • Is there anything uniquely challenging or stressful about a person receiving and sharing the vision God has given them to become a missionary? 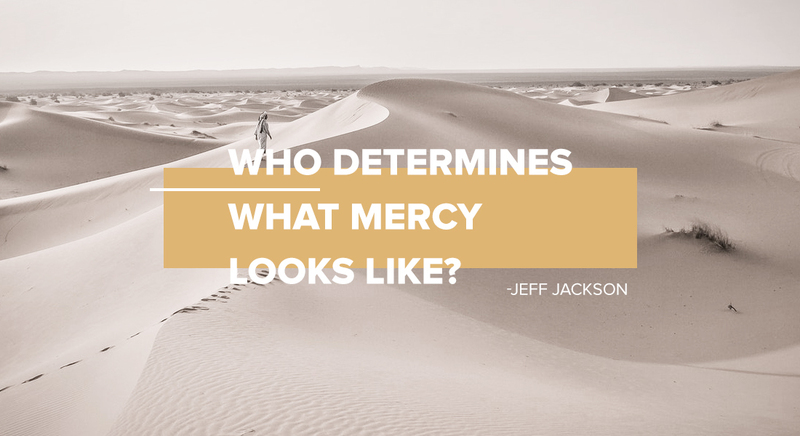 • Is there anything uniquely challenging or stressful about having to trust that God will provide the money to fulfill the vision to be a missionary through churches or brothers and sisters in Jesus that they may or may not have relationship with? • Is there anything uniquely challenging or stressful about liquidating pretty much every one of their belongings in order to fulfill the vision that God gave them? • Is there anything uniquely challenging or stressful about disconnecting themselves, their wives and their children from anything or anyone that is familiar and resettling them in a foreign country? • Is there anything uniquely challenging or stressful about the reality that once they begin living in this other country that if they or their family members need things like medical care or dental care, it is difficult to obtain and is probably of a different quality than what they’ve had access to in the U.S.? • Is there anything uniquely challenging or stressful about learning to live in a completely new culture/environment and a new language at the same time, while they’re trying to help their family adjust, AND engaging in the “ministry” that they’re convinced God called them to? Here’s where I’m going with this: If we understand our need for pastor-specific ministry and resources because of the unique challenges and stresses we experience, and we justifiably spend time and finances to obtain or receive them, it shouldn’t be too difficult for us to understand the need for missionary-specific ministry and resources, and then to encourage and assist missionaries to receive them. 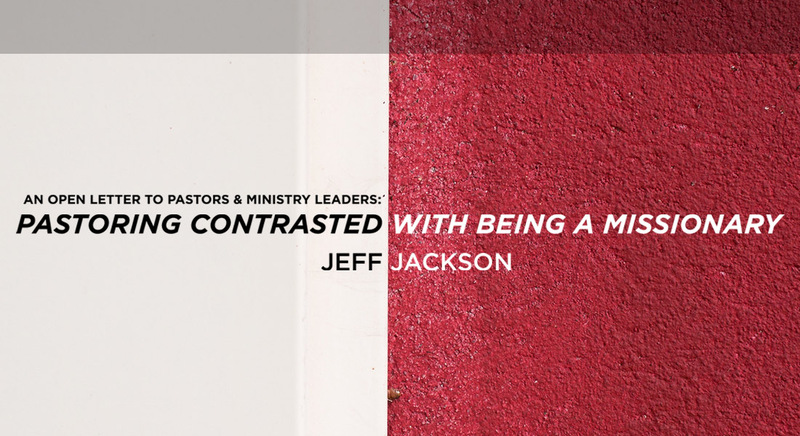 Having been both a missionary AND a senior pastor at the same time overseas, and a senior pastor of two different churches in the United States, I can tell you by experience that the unique challenges and stresses of being a senior pastor in America, as real as they are, do not compare with the multitude of unique challenges and stresses of living and ministering in a cross-cultural environment outside of this country! 5. 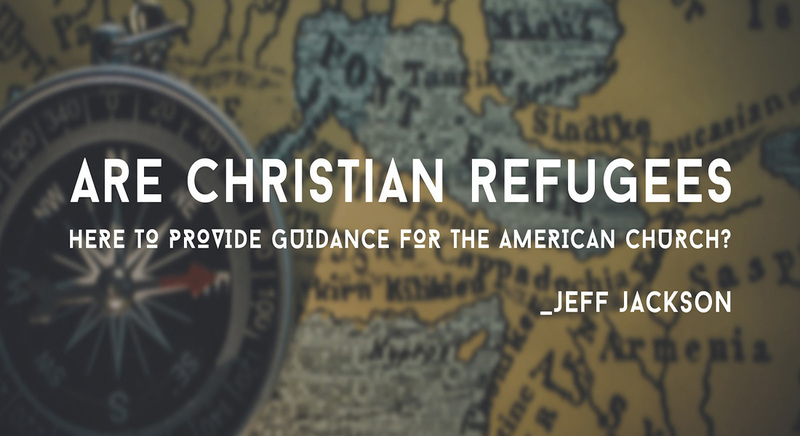 Even more importantly, encourage or pay for a missionary to receive the gift of debriefing and to attend one of the many specialized missionary retreats that take place in various parts of our country and around the world. I could go on and on with things to consider, but I’ll leave it alone for now. 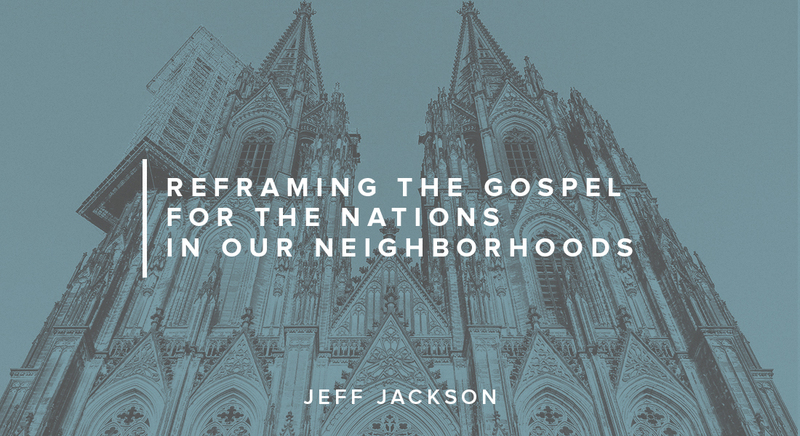 The bottom line is that if we unashamedly recognize the unique challenges and stresses involved with being a pastor, and we seize what’s available to assist and encourage ourselves, shouldn’t we seriously consider encouraging and empowering missionaries to do the same?" 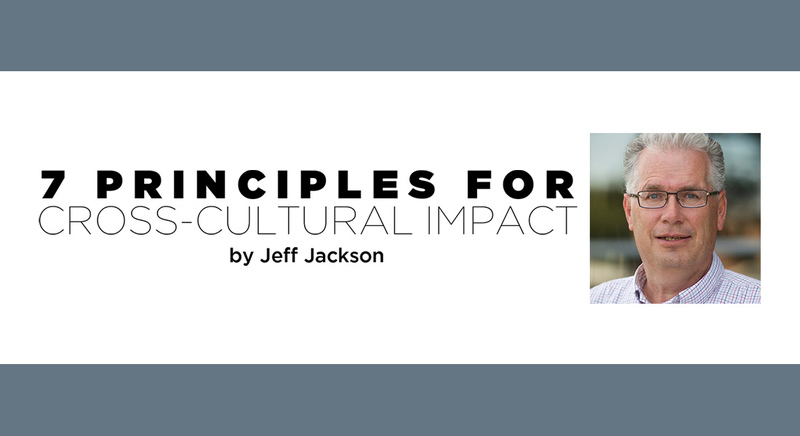 Pastor Jeff Jackson is the founder of Shepherd's Staff Mission Facilitators and is currently the Director of Church Relations and Missionary Care.